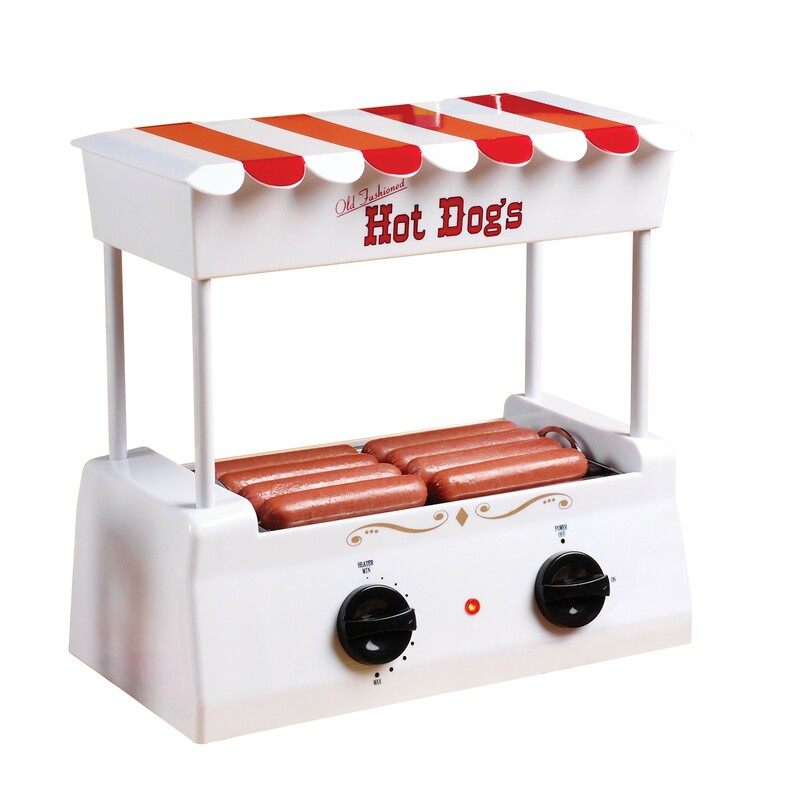 Unbeatablesale.com, one of the leading retailers of online retail products has the Nostalgia Electrics hot dog roller and bun warmer you've been looking for! We currently stock 2 Nostalgia Electrics hot dog roller and bun warmer and add more items every day. 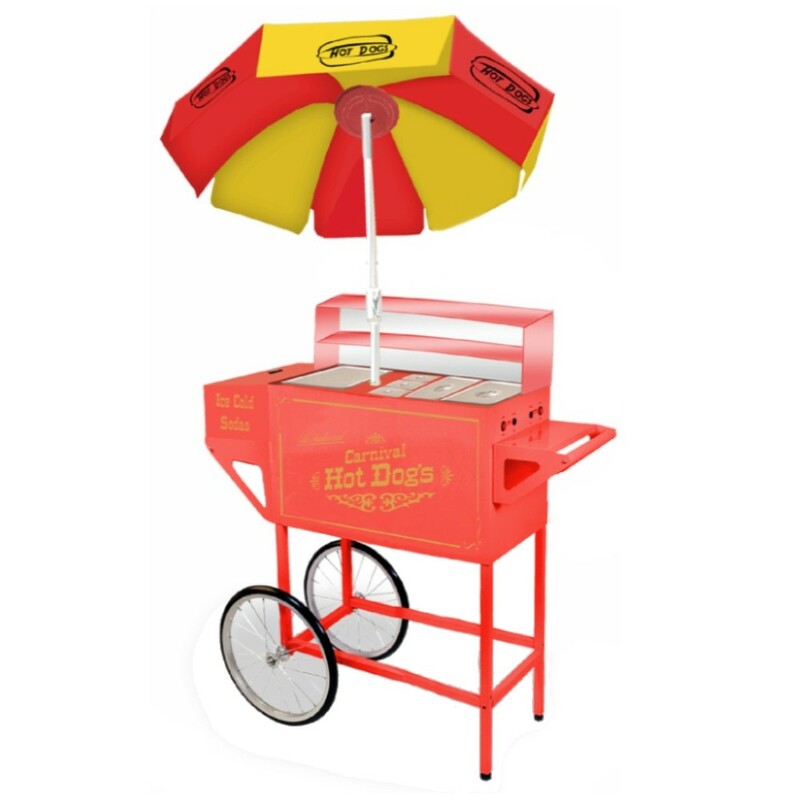 Besides our wide selection, we also offer guaranteed best pricing on Nostalgia Electrics hot dog roller and bun warmer, with items starting as low as $39.72. Your overall shopping experience is our #1 priority. Our vision is to engender and satisfy the loyal customer who know exactly what they want, when they want it and how they like it, right here on Unbeatablesale.com. Unbeatablesale.com offers around the clock online ordering and values your privacy; we will not sell or provide your information to any third parties. Shop secure and hassle-free today!